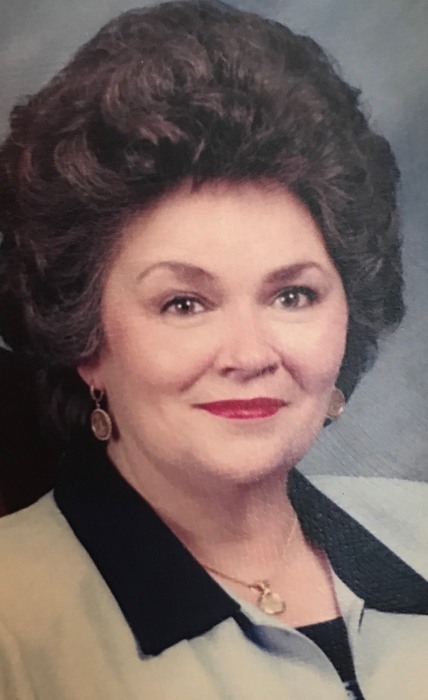 Gretchen K. Fleming, age 72, of Brandon passed away on Saturday, April 6, 2019 at the Arbor. Funeral services will be Monday, April 8, 2019 at 1:00pm at Ott and Lee Funeral Home in Brandon, MS with Dr. Jeff Holland officiating. Interment will follow in Lakewood Memorial Park. Visitation will start at 11:00am till service time. Gretchen was born in Jackson, MS on October 14, 1946 to the late Curtis Kirk and Edith Bennett Kirk. She was preceded in death by her brother, Dr. Ken Kirk. She was a member of Pinelake Church where she was involved in various ministries. She was a former member of New Zion Baptist Church in Crystal Springs. Gretchen is survived by her husband of 19 years, Hiram Fleming; sister, Barbara Kirk Clippard; children, Robyn Hardwick (Bryan), Renea Smith (Tim), Margaret Reece (Ricky), Marcia Merchant (Carl), and Melodye Dear (Raymond); grandchildren, Lauren Allen, Tyler Greer, Ryan Greer, Matthew Blakeney, Lacey Blakeney, Jessica Green, Doug Merchant, Dustin Merchant, Kayla Dear, and Hannah Dear; eight great-grandchildren; other relatives and friends. 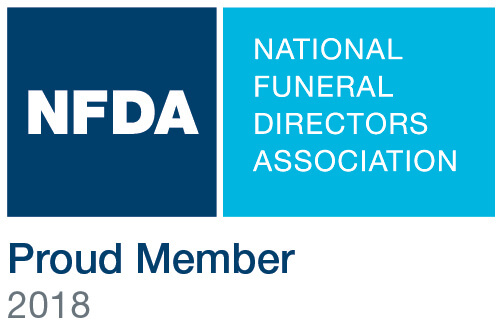 In lieu of flowers the family request donations be made to the Alzheimer's Association National Capital Area Chapter, 8180 Greensboro Drive, Suite 400, McLean, VA 22102 or online at https://www.alz.org/nca/donate.